We want to help you discover the joy of flight, explore your potential and achieve something truly unique. Let us introduce you to an exciting pursuit that will make you feel individual, special and fulfilled: we want to help you become a licenced aeroplane pilot. Whether you want to train for a day, a weekend, a week or a month at a time, we will design a program of theoretical and practical flight training to meet your particular needs. 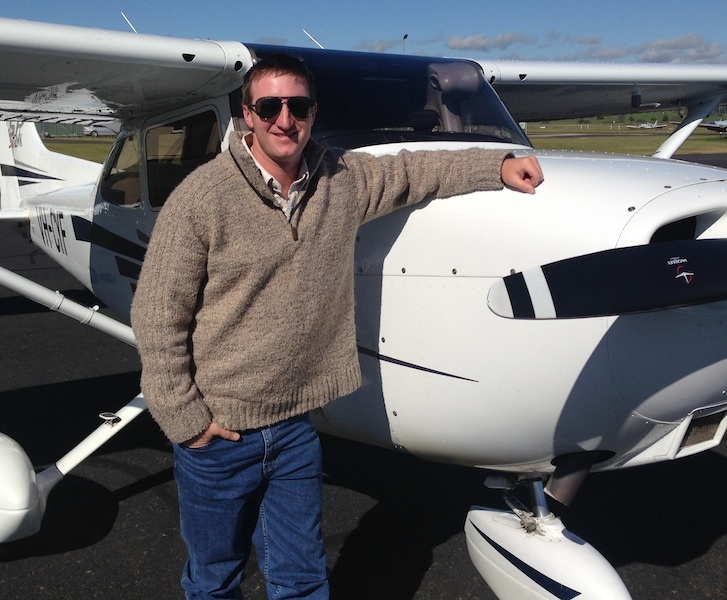 All of our instructors are not only qualified commercial pilots but also mature, experienced business people. We share a broad and balanced view of life as well as a passion for flying. We will truly understand your needs, aspirations and challenges and help you to be successful, whatever learning path you need to take. 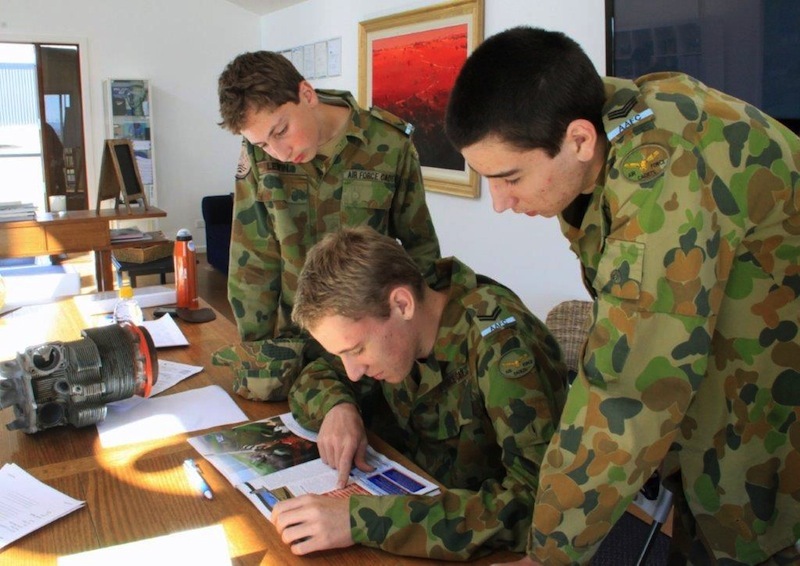 You will learn better without distractions and by immersing yourself in your training, so escape the pressures of work and the city, and come to Bathurst to enjoy quality training. Achieve your goals at your desired pace at a registered airport in a beautiful country location. 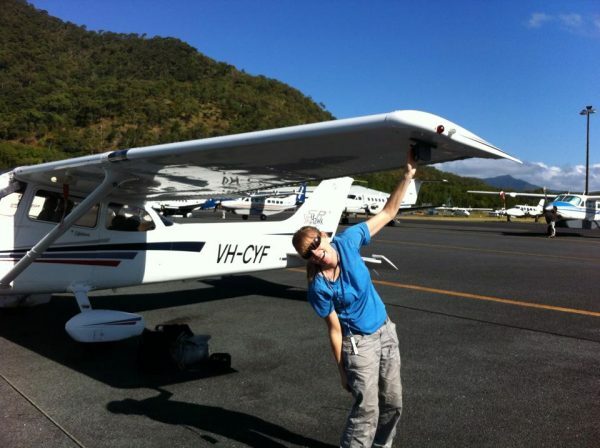 Flight training - which licence is right for me? Just 25 hours flying instruction to take you from student to Pilot in Command. Broaden your horizons, fly larger, more powerful aircraft and to carry more passengers. 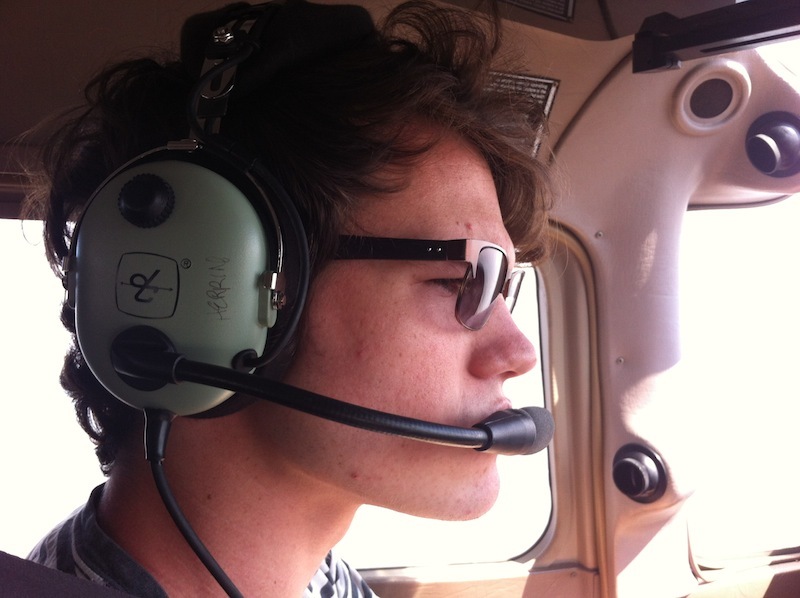 Want to become an airline pilot, a crop duster, a charter pilot or an instructor?